We are a holistic health clinic dedicated to helping people achieve optimal health and happiness. Our goal is to make enhancing your wellness and beauty affordable, convenient and life changing. 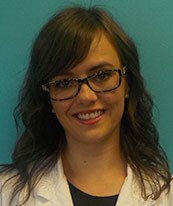 Avenida Wellness was opened by Dr. Mackey in 1992 in Calgary after she had practiced in Saskatoon and Toronto. Dr. Mackey is an experienced health care professional with a wealth of knowledge and education. She is dedicated to patient care and is honoured to have the opportunity and the ability to help people regain or maintain optimal health. Dr. Mackey started her health care career as a Registered Nurse in charge of a 40-bed acute care medical teaching unit in Regina at the tender age of 23. During that time she earned a degree in psychology at the University of Regina. She subsequently graduated from the Canadian Memorial Chiropractic College in Toronto and did post-graduate work in Advanced Diagnostics and Clinical Procedures at the Physicians’ Academy in Dallas, Texas. Dr. Mackey’s commitment to healing has led her to train continuously in procedures and techniques to broaden her healing abilities. Dr. Elana’s passion for anatomy and desire to help people paved her way to becoming a chiropractor. 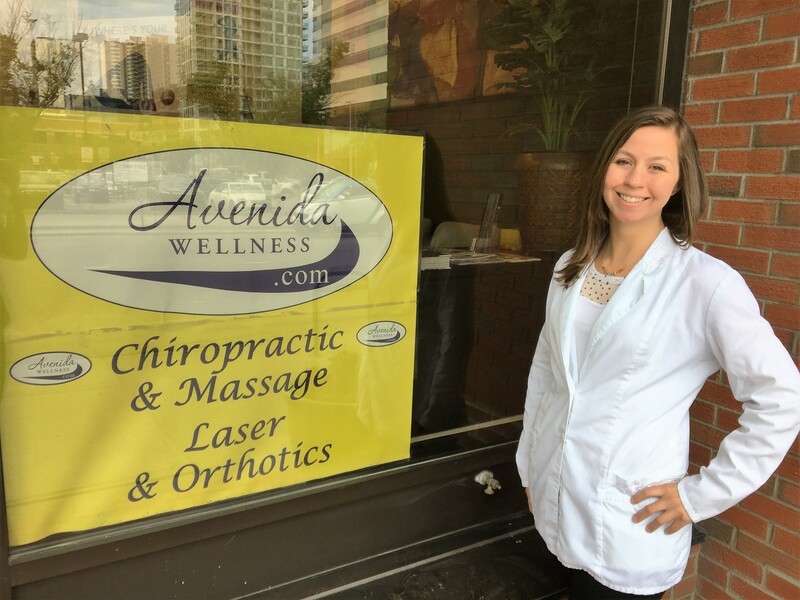 She started seeing a chiropractor at age 15 and became intrigued with the treatment involved and the concept of chiropractic adjustments to help with pain relief and promote wellness. Although she has a particular passion for treating children and the elderly, Dr. Elana is committed to helping patients of all ages. Dr. Elana believes maintaining good spinal health enables enjoying a well-balanced life free of any aches or pains. 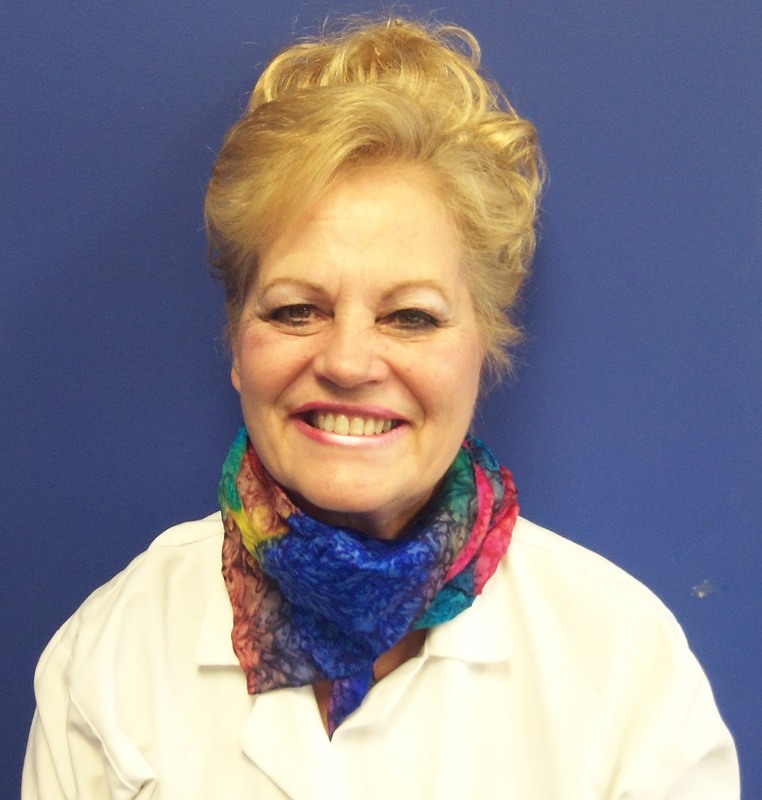 She cares about every patient’s wellbeing and will ensure each is comfortable and informed during visits.